What better way to start or end your stay in Munich than visiting the most famous amusement park in Germany with your kids? 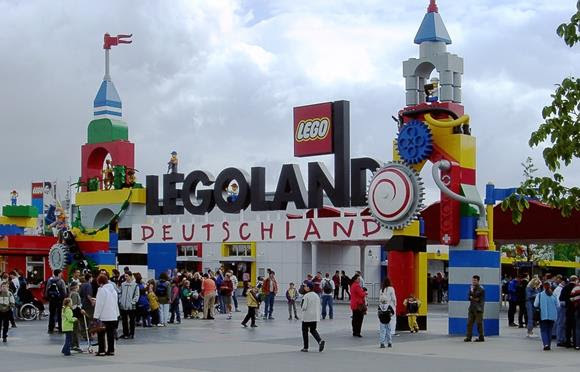 Did you know that Legoland is only a short drive from Munich West Airport? 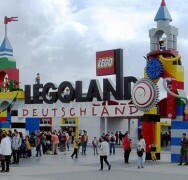 The A96 from the airport takes you right past Legoland Deutschland in Günzburg. For flight details to Munich with Ryanair visit our website.